Product information "Zanussi ZEI6740BBA Induction Hob"
With Stop&Go all cooking zones can be reduced to power level 1 at the touch of a single button, allowing you to leave the job unattended for a short time without food burning or boiling over. When you come back to the hob, the previous settings can be restored with another press of the button. 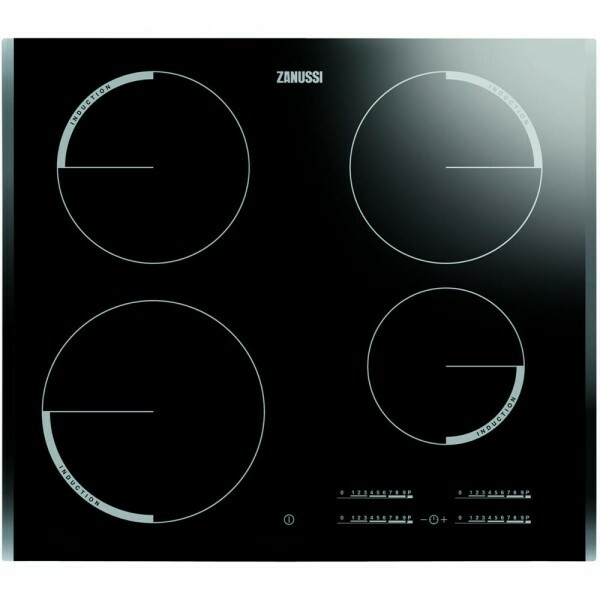 Related links to "Zanussi ZEI6740BBA Induction Hob"
Customer review for "Zanussi ZEI6740BBA Induction Hob"